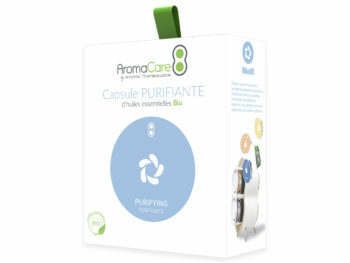 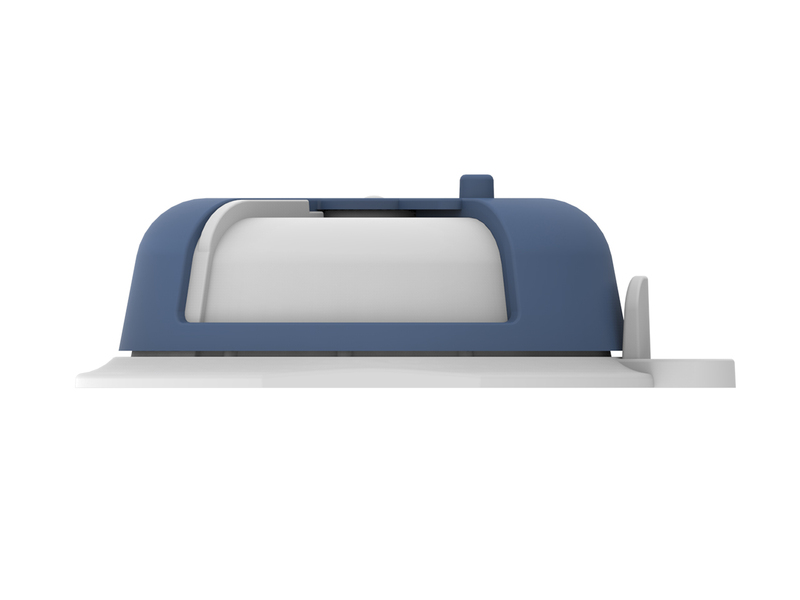 The Memory capsule and its blend of organic essential oils will allow you to promote your concentration during the important moments of your day. Difficulties in remembering a course, a date, a first name or a number, are part of frequent memory and concentration problems that can increase with age, stress or fatigue. 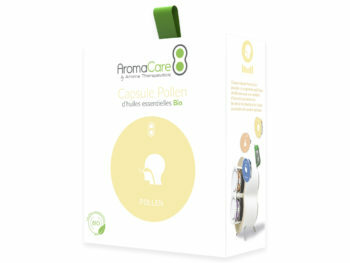 Aroma Therapeutics offers an effective solution based on essential oils to increase concentration during sustained intellectual efforts, strengthen the memory and alertness of the mind. 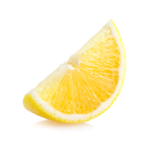 Thanks to all its chemical components (Limonene, Pinene, Terpinene, Coumarines, Furocoumarines, Aldehydes, Sesquiterpenes), the essential oil of lemon stimulates the vigilance and the cognitive functions and thus dynamizes the nervous system allowing to boost the concentration and Memory. 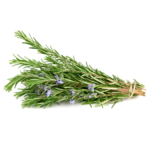 The 1-8 cineole present in rosemary is the subject of numerous clinical studies and has already demonstrated its beneficial effects in cases of intellectual fatigue and lack of concentration. 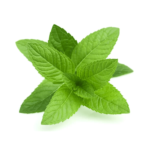 Spearmint essential oil contains ketones that help to achieve a relaxing action on the nervous system. 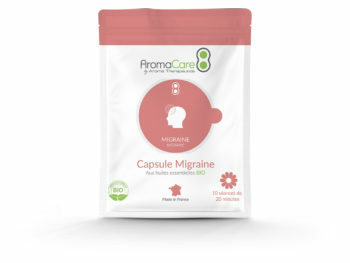 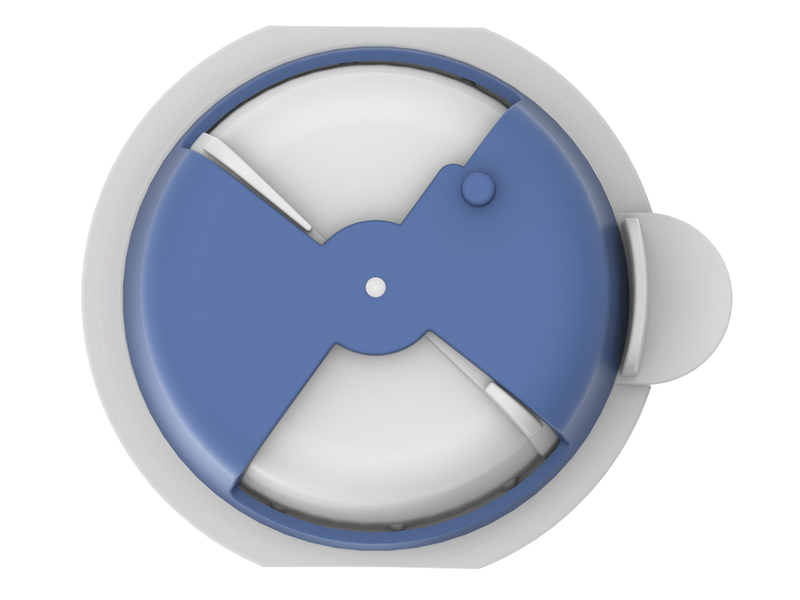 It thus reduces stress to facilitate concentration. 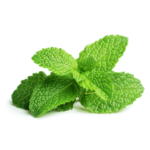 Composed mainly of menthol and menthone, tonic and stimulating nervous peppermint has a favorable action during intellectual efforts and tasks requiring concentration. 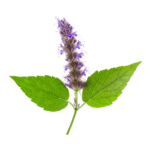 The essential oil of Patchouli possesses phlebotonic properties notably thanks to the presence of sesquiterpenes and sesquiterpenols. These components make it possible to tone the venous walls and to activate the blood and lymphatic circulation. 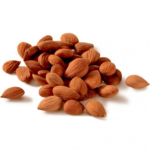 The essential oil of bitter almond allows to revive memories of childhood and thus activate the long-term memory. 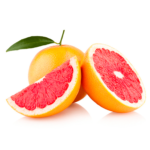 The essential oil of Grapefruit and its main component limonene it has a great neurotropic property to increase blood pressure and make the nervous system more receptive. 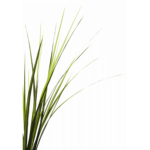 Vetiver essential oil has a tonic action on the brain and anti-stress role. 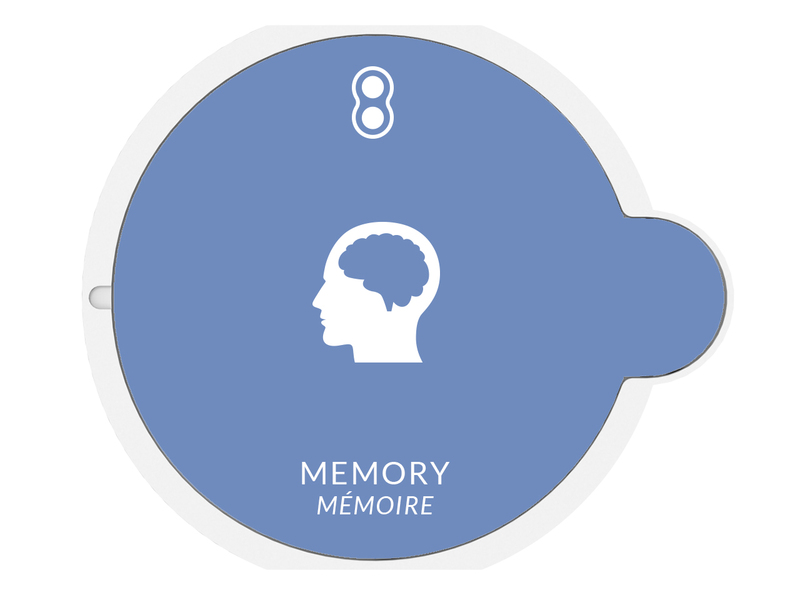 Stress can play the role of parasite during the first stage of the memorization process. 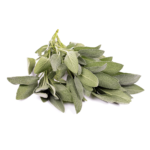 With the help of linalool, the essential oil of Clary Sage helps to relax and soothe, thus favoring concentration and memorization. Our 20-minute program is perfectly designed to optimize aromatherapy sessions. 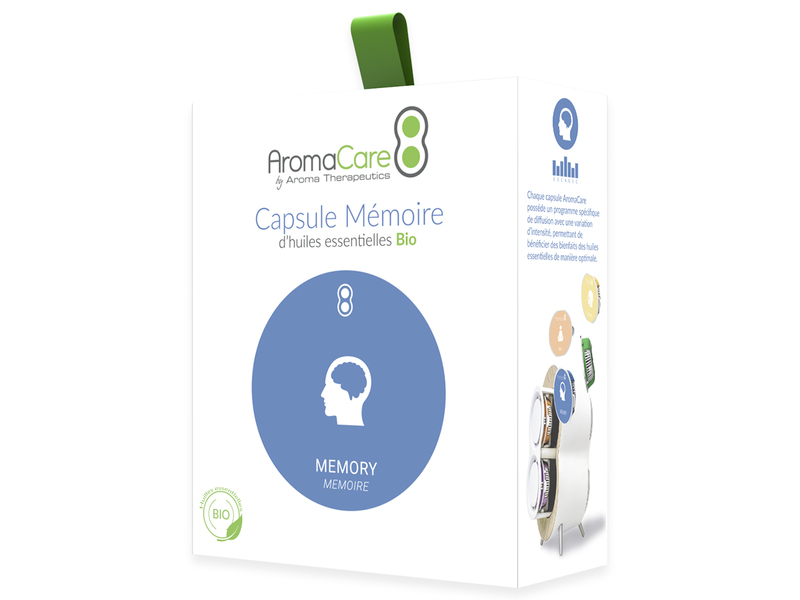 Doing a Memory session at times of the day requiring a particular intellectual effort or concentration, will bring you all the benefits of essential oils to enhance the performance of your brain.